Balloon arches are the quintessential balloon décor and now it couldn’t be easier to build your own Balloon Arch with our DIY EasyKit System! 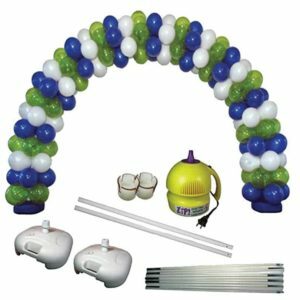 This kit includes everything you need to build your own balloon arch. Balloon columns are one of the most popular types balloon décor and now it couldn’t be easier to build your own Columns with our DIY EasyKit System! 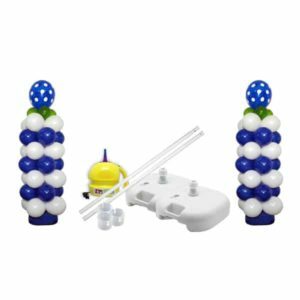 This kit includes everything you need to build your own balloon columns. Balloon arches are the quintessential balloon décor and it couldn't be easier to build your own Balloon Arch and columns with our DIY EasyKit System! 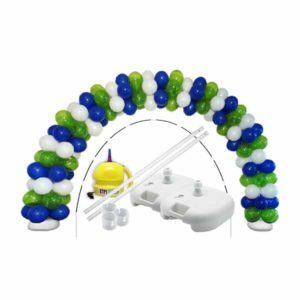 This kit includes everything you need to build your own balloon arch with two balloon columns.